VCCA Program Director Craig Pleasants is among the Fellows in residence in Auvillar, France. 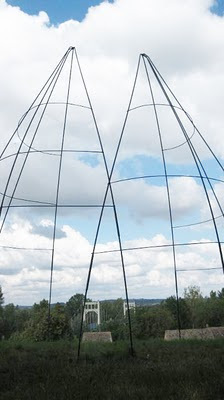 He has been asked to create a sculpture that will reside on the hill above Moulin à Nef. Between sourcing materials at the Recyclage Metaux and welding and pouring concrete, Craig has been working from dawn to dusk since late August, but with friends and the Auvillar community pitching in to help, it's been a labor of love - and a perfect metaphor for this artwork. A tribute to the strong arts connection VCCA has generated between Auvillar, France and Amherst, Virginia, Coeur de Mon Coeur, which is based on the heart's mitral valve, is slated to be completed this week - just in time for the double celebrations of Moulin à Nef's 17th anniversary + VCCA's 40th anniversary. 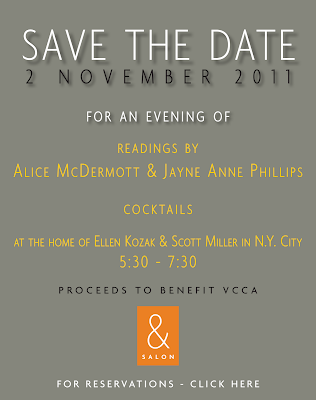 Alice McDermott & Jayne Anne Phillips Reading in N.Y. 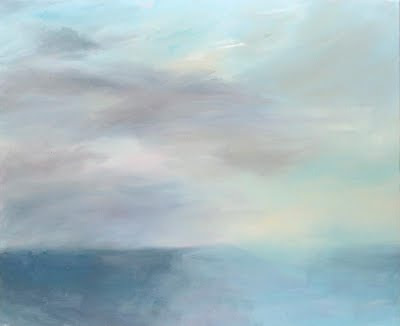 The opening reception for the Mary Page Evans' exhibition, Skies, Trees & Sea, is September 16, 6-8pm. The show is open through October 15. 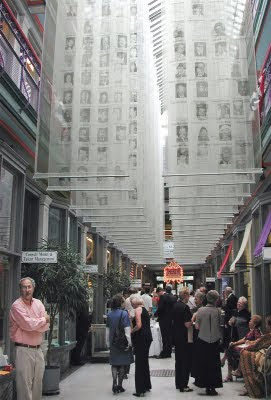 If you're in Buffalo, New York between now and November 1, don't miss Tatana Kellner's Requiem for September 11th, a public artwork at the CEPA Gallery in the historic Market Arcade Building. It was originally shown at this location on the first anniversary of the attack and served as the official commemorative site for the city of Buffalo. An interview with Jean Ayer will also appear in Kirkus Reviews next printed catalog. 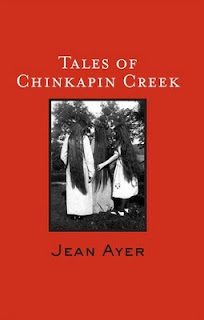 The publication date for Tales of Chinkapin Creek is June 27, 2011. If you'd like to get the inside story about VCCA's upcoming new director, Gregory Allgire Smith, read this article in The News & Advance. It's written by a VCCA Fellow, Darrell Laurant. He interviewed our current Executive Director Suny Monk, as well as Sheila Pleasants, our director of artists' services. Sheila was also a member of the hardworking executive director search committee. 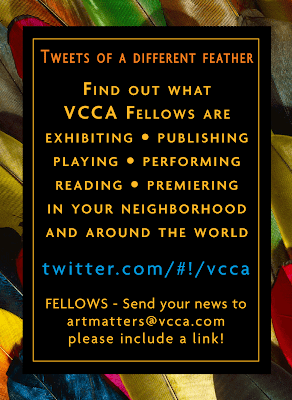 They spent six months studying and researching to make sure they found a perfect fit for VCCA. 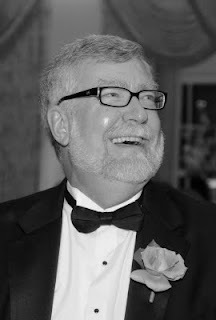 Greg becomes VCCA's new executive director on October 1. 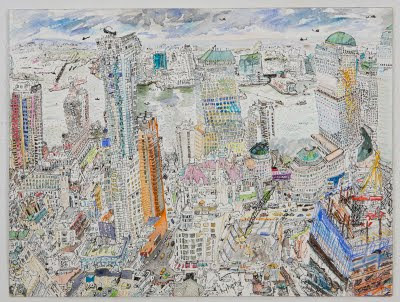 Lower Manhattan, 2011: watercolor and ink on paper: 12.5" x 18.5"
Olive Ayhens began drawing New York from above as a recipient of the World Views residency, which granted artists studio space in the former World Trade Center. Several drawings in this exhibition contain views of her former studio, now the construction site of the 9/11 Memorial, as seen from a Wall Street office building. "New York Drawings" will be on exhibit at the Adam Baumgold Gallery through October 8.